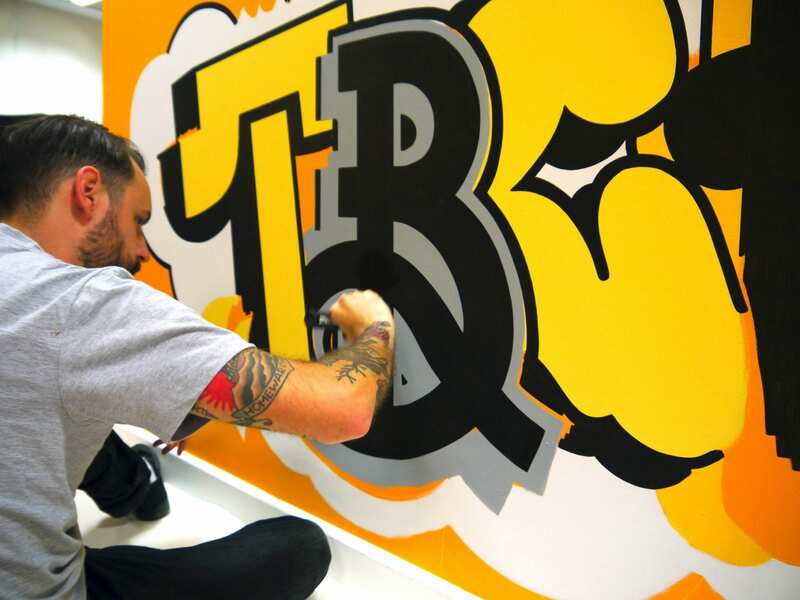 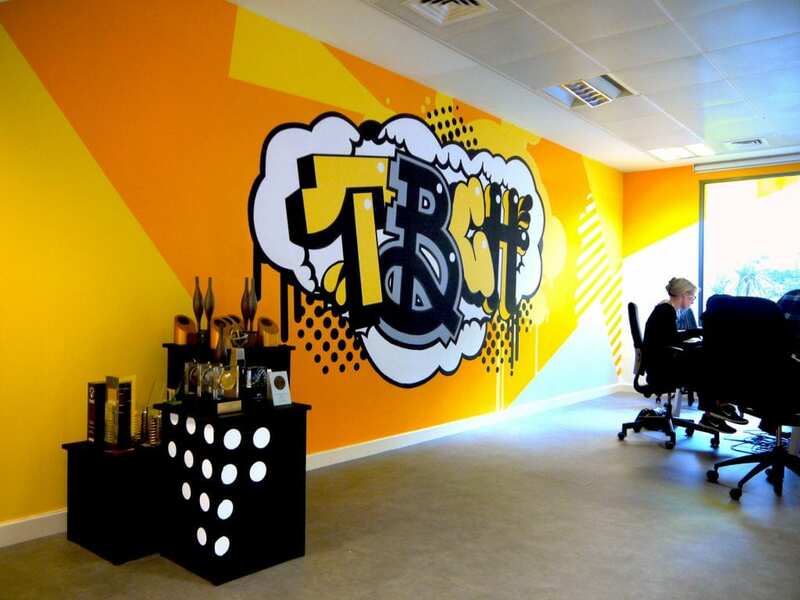 Leading direct and digital agency TBCH wanted an energetic and vibrant environment for their new London design office, which would reflect the company’s vision and ethics in a visually engaging way. 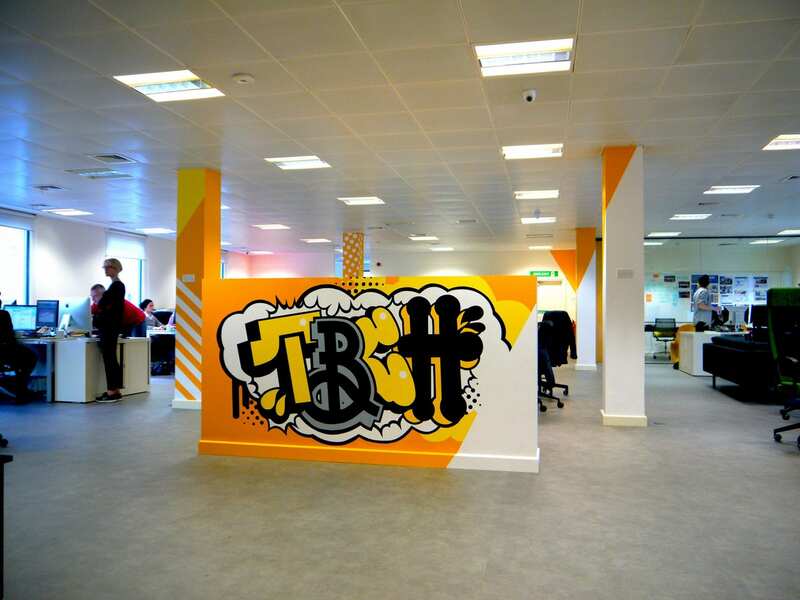 We were commissioned with the task of transforming the office space to meet these objectives. 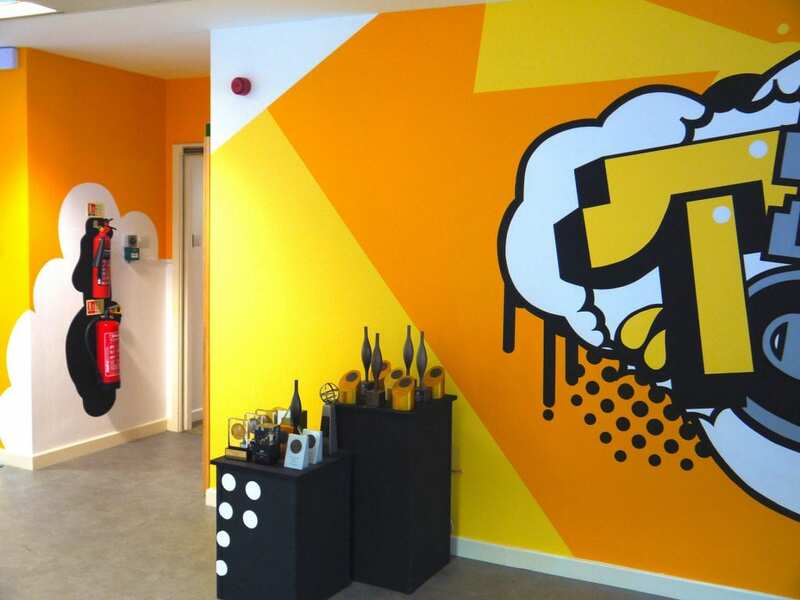 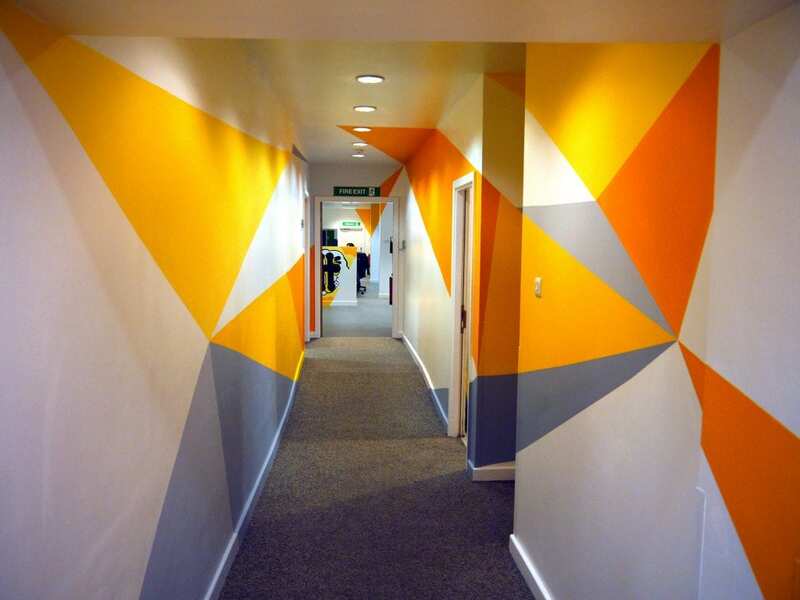 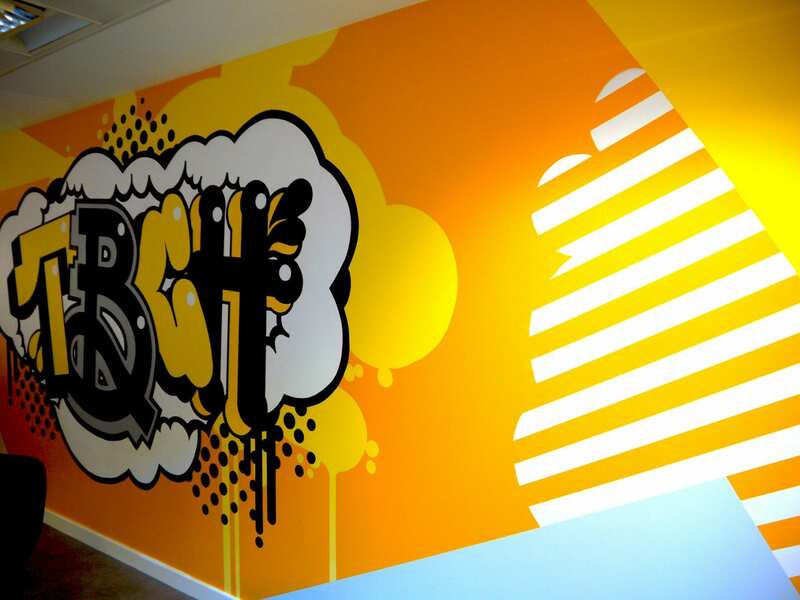 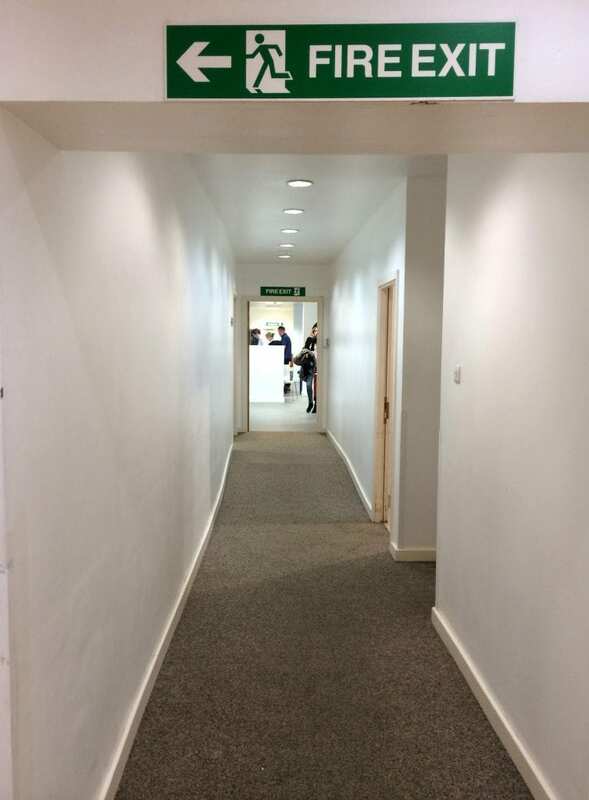 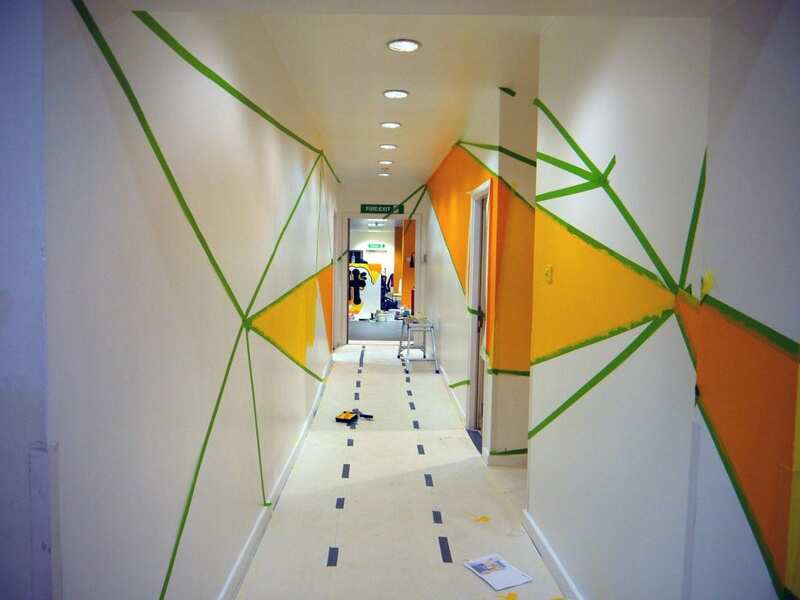 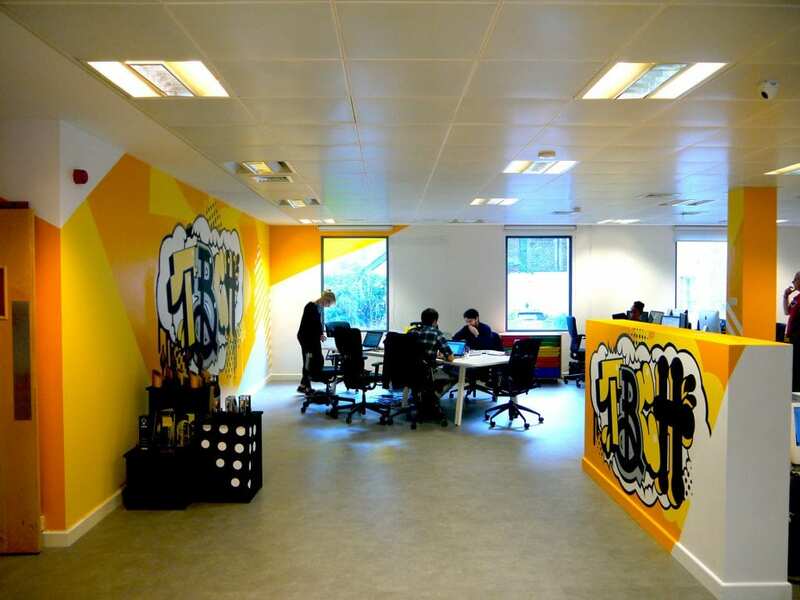 We created two hand-painted fresh graffiti style feature walls, along with an optical illusion design in the corridor, which made the space look wider and brighter. 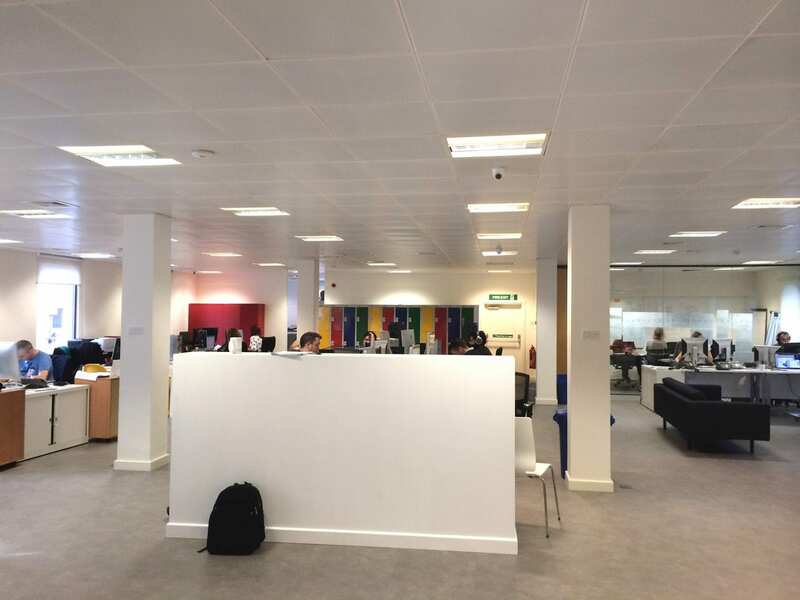 The result of the designs has not only created a synergy between the two spaces, but it has also greatly enhanced the working environment for both staff and clients.